Readers: How do you find the best children's e-books? Authors: Where do you go for Children's e-Books reviews after leaving my site? Publitariat: News hub and community for Indie Authors. Absolute Write Water Cooler: Large community of writers offering support, tips and discussions. 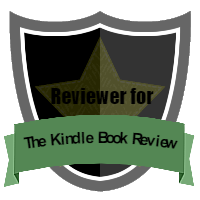 The Kindle Direct Publishing (KDP) Community: Formatting, pricing, publishing help. John Kremer’s Book Marketing Network: Groups, blogs and forums for writers. Meet Our Authors Forum: A place on Amazon where writers can talk about their work. What books has Valerie published?